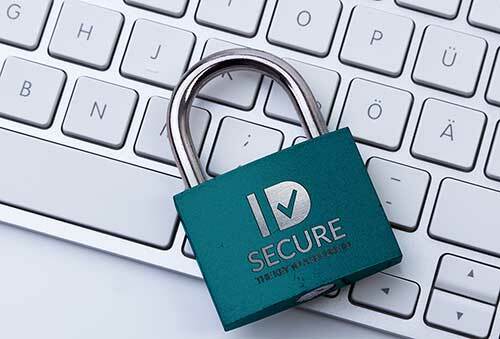 Home/VOI/Why choose IDSecure as your VOI provider? With so many changes over the last two years, it’s hard to keep on top of it all. At IDSecure we pride ourselves on staying ahead of the game. But what do we do? And why should you choose us to service you and your clients as a VOI provider and partner? Well it’s simple really! We offer a complete solution to you, the practitioner. We really are the one stop VOI shop. Offering a way for you to quickly verify clients yourself or remotely in both metropolitan and regional areas across Australia. We’ve got all bases covered with all VOI reports (from both in-house and remote VOI’s) securely stored in one convenient spot for 9 years, making searching and retrieving thereafter easy and instant. 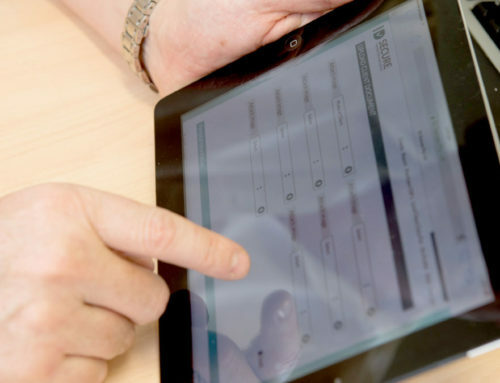 The high speed digital Quick Entry in-house feature enables you to ID your clients from the comfort of your office or while you’re out on the road, in just 90 seconds from start to finish including image and signature capture, production of a compliant VOI report, encryption and secure upload. It’s quick, easy, secure and fully mobile. No follow up processes after the client has left or worrying about how you’re storing your clients’ ID data – we take care of it all for you. Then we offer a national remote solution for those clients who just can’t get to the office or would prefer someone visit them. Our professional Identity Agents travel anywhere in metro and regional areas to conduct the face to face VOI interview 7 days a week at a time and location suitable to your client! 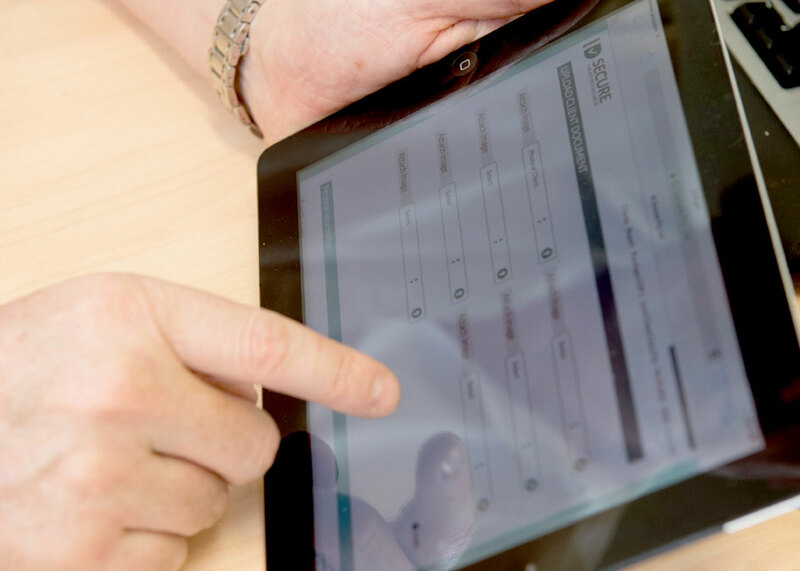 Upon completion of the VOI interview, you the practitioner, receives the compliant VOI report instantly and then have instant unlimited access to it for 9 years. The best bit? We do all the running around for you – all you need to do is allocate an Agent from your own unique IDSecure Dashboard, and we will take it from there! IDSecure Agents do all the liaising with your client and will arrange to meet your client at a specific time and location that suits your client. So, what does this mean for you, the practitioner? Implementing an easy online tool to either verify clients yourself in the office or to appoint an Agent to verify your client on your behalf. IDSecure boasts a 100% success rate of all VOI interviews conducted by it’s Agent since inception into the market – or zero failures! Ongoing personalised support from our dedicated and professional Business Team. At IDSecure we are passionate about ensuring that your professional reputation is protected and respected during the interview and in all interactions with your client. IDSecure is recognised by Property Exchange Australia (PEXA) and Australian Registrars National Electronic Conveyancing Council (ARNECC) as a major national VOI provider. By Lara Paholski| 2017-04-10T07:28:05+00:00	April 5th, 2017|VOI|Comments Off on Why choose IDSecure as your VOI provider?